All the top 10 lists Nick has scripted for WatchMojo.com, the 7th largest YouTube channel in the world throughout 2014. 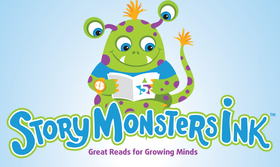 Story Monsters Ink is a free, subscription-based magazine that gives parents and educators the latest news about award-winning and debut books, profiles on both renowned and newly published authors, upcoming book events, author presentations and more. Featuring Nick's film reviews, Flickreel is an online movie magazine specializing in video-based articles. 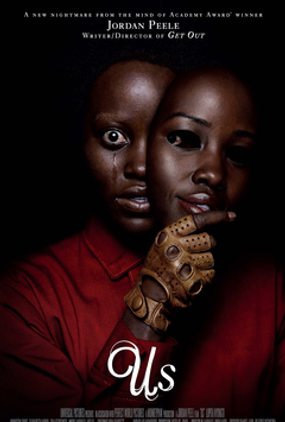 It covers all the latest film news, reviews, previews and trailers, alongside features which take a deeper look into the world of film. 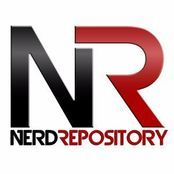 The Nerd Repository: providing the latest movie, TV and pop culture news and reviews. Featuring Nick's film reviews, the East Valley Tribune serves the east suburbs of Phoenix, Ariz.
Nick's film review column at Filmfestivaltoday.com. 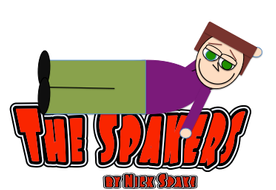 A comic strip sadly inspired by the real life of Nick Spake. Phoenix Children's Hospital's Camp Rainbow is for children who have, or have had cancer or a chronic blood disorder. Nick has acted as the camp's social media coordinator since 2014. 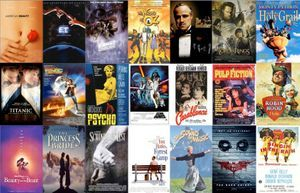 At the age of fifteen, I launched NickPicksFlicks.com, a website dedicated to the art of film. 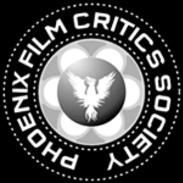 Since then, I have worked as a published film critic for Arizona State Press, Ahwatukee Foothills News, Nerd Repository, Film Festival Today, Arizona Filmmaker Magazine, and East Valley Tribune. 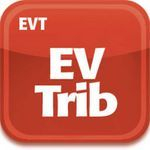 Entertainment writing has also given me the opportunity to interview several big name celebrities, including Emma Stone, Chris Evans, J.J. Abrams, Emma Roberts, and various others. My life hit a roadblock in 2013 when I was diagnosed with Hodgkin's Lymphoma, but I refused to let having cancer prevent me from writing film reviews and finishing college with a 4.0 GPA. In May 2013, I graduated from Arizona State University, achieving a BA in Theatre/Film and a minor in communications. Teaching me just how precious life is, my disease further influenced me to reach out to others through my writing. Today, I'm happy to say that I am currently cancer free. 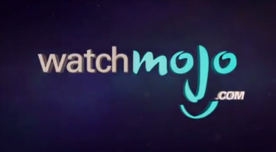 As of September 2014, I have worked as a freelancer writer for WatchMojo.com, which recently surpassed 19 million subscribers on YouTube. This video content site has acted as a creative outlet for me to write top ten lists about movies, television, video games, and pretty much everything else. Out of the hundred scripts I've contributed to them so far, I'm primarily proud of the Top 10 Sci-Fi Movies of All Time, Top 50 Scariest Horror Movie Scenes of ALL TIME, and Top 10 Best Movies of 2018. In 2015, I joined the Flickreel family as a critic and columnist. In 2016, I joined Story Monsters magazine as a film critic and can't wait to bring you all more movie reviews. 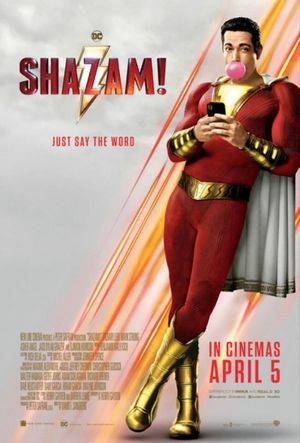 Check out my review of Shazam! at Flickreel! 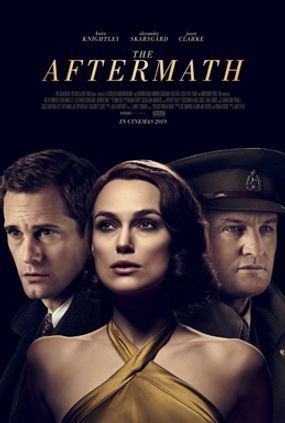 Check out my reviews of Us and The Aftermath at Flickreel.com! 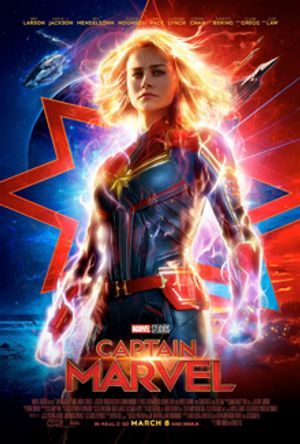 Check out my review of Captain Marvel at Story Monsters! “Five Feet Apart” is the latest entry in the dying teenager tear-jerker, a genre that’s become increasingly popular ever since “A Walk to Remember.” As far as these movies go, the best is probably “The Fault in Our Stars,” which was elevated by a wise screenplay and a career-best performance from Shailene Woodley. On the other end of the spectrum is “Everything, Everything,” a film that started off with potential and then completely jumped the shark with an infuriating twist. “Five Feet Apart” falls somewhere in between the aforementioned films. At its best, this is well-acted, well-intentioned romance with a few genuinely effective scenes. At its worst, it resorts to a lot of formulaic and forced moments. Haley Lu Richardson from “Split” and “The Edge of Seventeen” is almost hard to recognize as Stella, a seventeen-year-old living with cystic fibrosis. Of course, at times it feels like she’s barely living at all, being confined to her hospital room and unable to come within five to six feet of anyone. On the plus side, her laptop keeps her connected with loved ones and her best friend Poe, who also has CF, is never too far way. Cole Sprouse of Jughead fame plays Will, the hunky new CF patient on the block who’s accepted that he’s probably going to die and thus lives life on the edge. This upsets Stella, who pushes Will to take his condition more seriously and get on a stable regimen. Will eventually starts to follow suit and as he spends more time with Stella, she’s motivated to take more chances. After all, you only live once. The best part of “Five Feet Apart” is the chemistry between Stella and Will. Their courtship isn’t without its clichés, right down to the fact that they’re opposites who don’t get along at first. As the two become more comfortable with each other, though, a charming romance does begin to blossom that’s not without its sincere moments. More often than not, the way these two talk about the life-threatening condition they share feels honest and the film doesn’t shy away from harsh reality. Richardson and Sprouse are obviously very attractive people, but both fully commit to these roles, spending much of the film with tubes in their noses, rings under their eyes, and mucus coming out of their mouths. There’s an especially imitate scene where both strip down to reveal their scars. As close as they become, it appears a physical relationship of any kind will always be out of the question. For all the scenes in “Five Feet Apart” that ring true, however, there’s another that feels like a cheap shot. Nowhere is this more apparent than in the final act where somebody makes a choice that’s not only unbelievably stupid, but also completely out of character. I actually heard other audience members groaning in the theater over this decision, which snowballs into something even more contrived. In moments like this, the film regresses from the insightful coming-of-age story it could’ve been to an episode of a CW melodrama. Granted, the target audience for this film is probably anyone who watches “Riverdale,” but “Five Feet Apart” could’ve been smarter while still appeasing the teen demographic. If you’re looking for a sentimental story designed to trigger the waterworks, “Five Feet Apart” is passable for what it is. The performances do go a long way and to give the filmmakers credit, they don’t copout with the happiest ending. For those looking for something more, though, there are better films that tackle the teenage experience and the tragedy of life being cut short. It’s by no means one the best date movies out there, but at the very least it might keep people away from some of the lesser Nicholas Sparks adaptations. In an era dominated by animated franchises, few have matured as well as “How to Train Your Dragon.” Perhaps that’s because the filmmakers have actually allowed the characters to grow. Hiccup isn’t the scrawny kid we met nearly a decade ago, developing into a strong leader who can command an army even with the nasally voice of Jay Baruchel. As much as Hiccup has changed, his relationship with Toothless remains as charming as ever. Their story reaches its climax in “The Hidden World,” which delivers the best ending we could’ve hoped for. 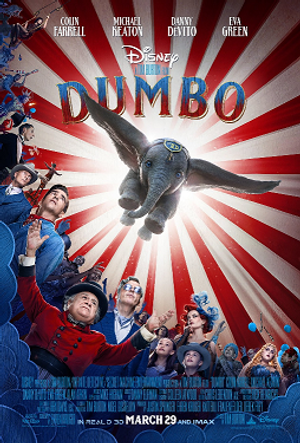 While not as fresh as the original film or as enthralling as its 2014 follow-up, director Dean DeBlois leaves us on a deeply satisfying note that feels just right. Acting as alphas of their packs, Hiccup and Toothless have turned Berk into a human/dragon utopia. Not all is well in the rest of the world, though, as a notorious dragon hunter named Grimmel (F. Murray Abraham) is determined to make the Night Furys go extinct. Hiccup is convinced that the only place they can live in peace is a hidden dragon world his father Stoick (Gerard Butler) spoke of. 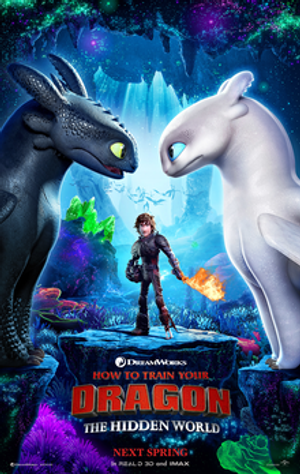 With the aid of his girlfriend Astrid (America Ferrera) and his mother Valka (Cate Blanchett), Hiccup sets out to find a new home where his people and their dragons can co-exist. The dragon world and the human world may be inevitably separated, however, as Toothless is drawn to a Light Fury. The best moments in this trilogy have always relied less on explosion and more on atmosphere. Once again, the filmmakers manage to get so much across through visual storytelling alone, particularly when it comes to Toothless and his girlfriend. From an adorable first date on the beach to an intimate flight through a storm, the spark between these two just lights up the screen. Hiccup naturally grows concerned that Toothless may be drifting away from him, but at the same time understands that his old buddy needs to stretch his wings. This isn’t the only life change Hiccup may be headed for, as he considers taking the next step with Astrid. “The Hidden World” isn’t just about letting go, but also looking towards new horizons, offering bittersweet messages that tie into the franchise’s overarching themes. As wonderful as this film is, there are a couple areas that hold it back from being one of the all-time greats. Hiccup’s Viking friends get a laugh every once and a while, although they still come off as interchangeable and underdeveloped. If there’s one character who could’ve used more fleshing out, it’s the villain. Abraham undeniably crafts a menacing presence with a voice that slivers into your ear like a snake, but Grimmel’s motivations and backstory are fairly by-the-numbers for a story such as this. Then there’s the titular Hidden World, which looks phenomenal with miraculous attention to detail packed into every inch of the screen. It’s kind of a missed opportunity that only a few minutes are actually spent there, however. Nevertheless, any gripes with the film are small potatoes when you stack them up against its strengths. The dynamics between our main characters are meaningful, the animation is increasingly vivid, and the action draws comparison to some of the best fantasy epics ever made. What’s more, it feels like the entire series has been building to this moment, closing the book exactly where it should. Of course, “Toy Story 4” is coming out in a few months even though the previous film seemed pretty conclusive. Maybe “How to Train Your Dragon” will also have more stories to tell later down the line, but for now, this is a flight off into the sunset we can all be happy with.